Our Sunday morning group for children in school years 1-5. 10.45 service, East Horsley Village Hall. 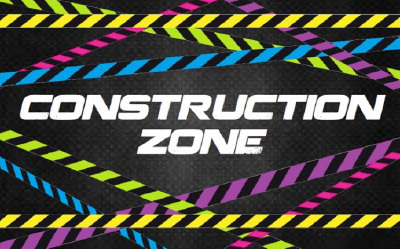 In Construction Zone we recognise that we are still under-construction in our walks with God. So each Sunday morning we seek to help the children grow to know and love God more and live as one of his people everyday. To see what we are doing this term, please download the term card below or contact our Children’s and Youth Minister (Edd Cope).